In small part, recovery from Parkinson’s disease is about medicines, supplements, exercise and good food. In large part, it is about our own thoughts that declare we cannot heal, stress that soars to new heights every day, anxiety that seems to never lift, toxins that eat away at tissues and even infections that destroy cells. In addition to the four live classes in May, the Jump Start to Recovery Course includes an hour private consultation with Robert Rodgers. The courses convene on Tuesdays at 12:00 noon pacific in May 2019. Private phone consultations to be scheduled. Erase negative thinking that does not serve the best interests of your recovery? Discover what is causing your symptoms? 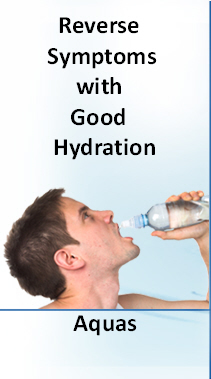 Explore natural treatment options that will reverse your symptoms? Connect with others who experience similar symptoms? 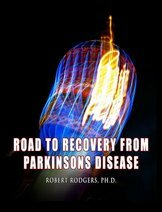 Since 2004 I have been conducting research on the factors that cause Parkinson’s symptoms and natural therapies that offer the promise of reversing them. After more than a decade of research I have organized all of my research insights and discoveries in one place for easy access. It is called the Parkinsons Recovery Jump Start to Recovery online course which has been published on the www.Udemy.com platform. You can access the online Jump Start course from your computer or phone. My Jump Start to Recovery course is the whole enchilada! It includes lifetime enrollment to the online course which can be accessed anytime of the day or night. Because ongoing support is essential to recovery, the course also includes personal instruction and support from me personally with four live classes. For the first time, I am also including with the tuition a bonus consultation with me personally to help you finalize a personalized program of recovery which is designed to launch a successful journey down the road to recovery. In short, my Jump Start to Recovery course offers a wealth of resources I have created over the past decade that have been helping people reverse their symptoms. Click on the link below to register. 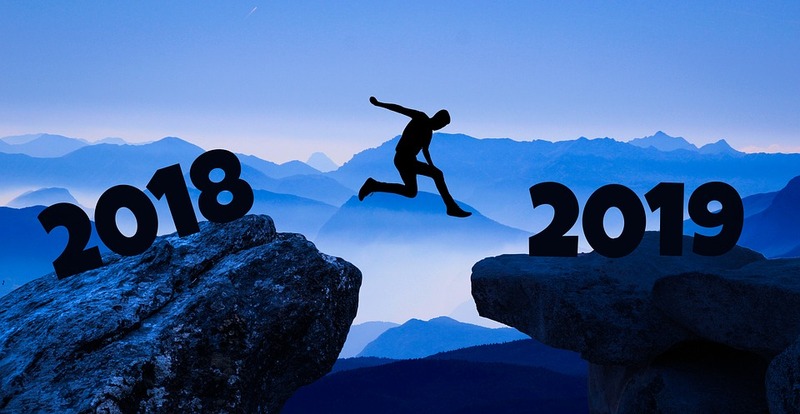 Why not set the intention to formulate a personalized recovery program that supports a successful journey down the road to recovery in 2019? Get access to all the videos, lectures, audios and support resources right now. Classes convene during Tuesdays in May 2019 at 12:00 noon pacific time on the following dates. Replays and Notes are available for all classes. Most participants have to miss a session or two because of other pressing commitments. All classes are recorded and available replay at a later time. Thank you so much for putting the jump start program in the place. 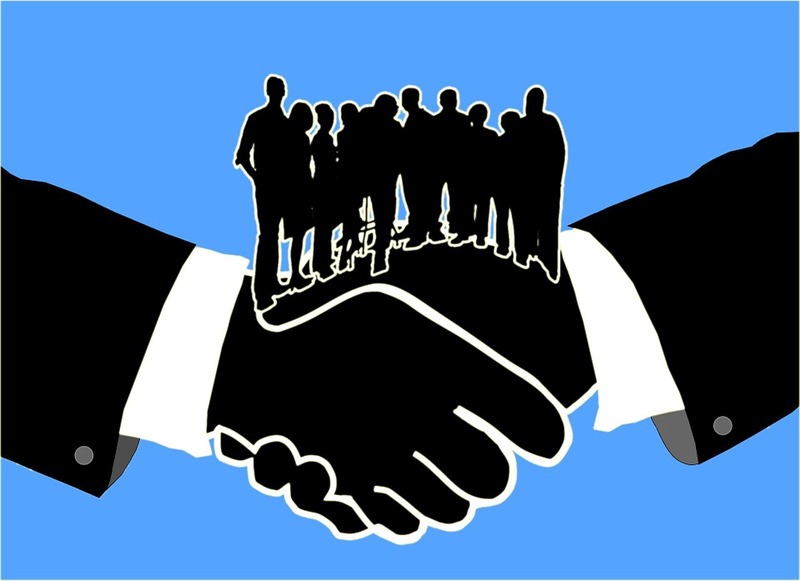 I am experiencing great benefits from your knowledge as well as the experiences of others. I was diagnosed with Parkinson’s 8 months ago by a neurologist. Not believing her, I drove 2 1/2 hours for a second opinion by another neurologist that specializes in movement disorders. It was confirmed. Beyond a reasonable doubt, they said. I accessed your materials within one month of the diagnosis. 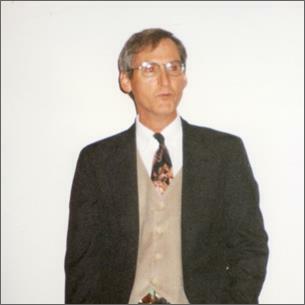 I refused medication and put together my own program, with the help of your materials. I want you to know that this week alone, my neurophysical therapist, my acupuncturist, and my cervical chiropractor, have all said no way, no way, do you have Parkinson’s Disease! They all three have many clients with PD. Whether I actually had it or just the symptoms does not matter. I am on the road to recovery! The best is yet to come! The good news about Parkinson’s disease is that it is possible to feel better and find relief from symptoms. Jump Start to Recovery demonstrates what other people with Parkinson’s have done for themselves to feel better. Everyone knows some things that can make a difference. Eat healthy food. Exercise. Reduce stress. Maybe you do this. Maybe not. Jump Start to Recovery introduces fresh ideas and approaches that are making a huge difference to the quality of life for people who currently experience Parkinson’s symptoms. The Jump Start to Recovery experience helps you discover what you can do for yourself to feel better. You read the last sentence correctly. Jump Start to Recovery is all about putting you in charge of your own recovery. It is not about convincing you to buy into any particular therapy. More and more people are reversing their symptoms, but the path to success differs for everyone. Given the complexity of this particular neurological condition, there will never be a magical solution that will fix the problem for everyone. Jump Start to Recovery helps you figure out for yourself the natural therapies that will offer you the best opportunity for returning to your natural state – the state of balance and health. My mission is to help you steer a steady course on the road to recovery. You are the one who heals. My role is to facilitate your process of recovery. Now that our Jump Start to Recovery program has completed, I want to thank you. Your knowledge and skill in guiding us through each session was very helpful and appreciated. You affirmed my feelings that I need to learn to trust my gut instinct and maintain control over my own healing journey. Thank you for making time to respond to every one of my emails when I was looking for information. I’m looking forward to having ongoing access to all the resources you are posting. It goes without saying that my 2019 Jump Start to Recovery course will not offer a quick fix or “cure”. Given the complexity of the factors that contribute to the symptoms of Parkinson’s, it is highly unlikely that any single “cure” will ever be found. I do believe it is possible for each person to find ways to get great relief from their symptoms and lead a full and productive life. My research has revealed that many people’s lives are enriched beyond measure after being diagnosed with Parkinson’s disease. A surprising number of persons are symptom free today. Grateful…yes, that is the word for the Jump Start To Recovery. The opportunity to share and reflect in a neutral space, a place where awkwardness crumbled in the mind’s inner core to be awakened on a new path for discovery. Of course the workshop members have returned to this world. Now that a drop of water is in the watering bucket, the need to fill it up is necessary. What Helps Reverse Parkinson’s Symptoms? Find out by enrolling in the Jump Start to Recovery course. You get to take the journey with other participants who are also committed to their own healing. Most participants have to miss a session or two because of other pressing commitments. All classes are recorded and available replay at a later time. Many people use prescription medications to control their hormones. This works well for some people and not so well for others. Jump Start to Recovery introduces various options that capitalize on natural therapies and approaches that facilitate recovery. My goal is to help you heal yourself from the inside-out by learning how to reset the delicate ‘thermostat” your body uses to balance your body’s hormones. Your program provides extreme value in guiding me through the process I had already embarked on. The guidance you provide as well as the guidance the other participants provide through their stories is rock solid spot on , so my body confirms. Allowing to feel the old pains – getting presented where they come from , processing and synchronizing the mind and body and .. releasing the old energy captured in my body after that is on my daily menu – all comments provide confirmation of, and context to that what I am going through all is part of the process. Medication camouflages the real ‘feeling it’, processing it and cleaning it up – therefore I can imagine that when people take medication it is hard to help them heal, as the experience remains hidden. Until also max medication can’t cover it up any longer – The area where medication does not yet or not anymore camouflages the symptoms is the area where the work lays. That’s where the nasty bits stick up their ugly heads, asking and yelling to be felt, recognized and healed. So grateful that I was pointed at, and was given the techniques to handle the phenomena that then arise, through the guidance received from many, as a preparation for the release process which is now intensifying, and the relief that that brings afterwards – every time again.So grateful for folks like yourselves!! Just had to let you know. Can I Participate If I Take Medications? Heavens yes! Medications are simply one of the many options that many people pursue to get relief from their symptoms. Many participants in our Jump Start to Recovery Programs currently take medications of one type or another. Methods that improve the efficacy of medicines and make it possible for them to last longer will be addressed in the course. Can a Family Member Participate? Yes indeed. Family members are always welcome in all of the classes. They play a critical role in the recovery process. Jump Start to Recovery does not replace the critical role of your doctor and other health care providers. It is critical that you consult with your doctor before starting any natural therapy that is introduced through the Jump Start to Recovery Course. Past experience has shown that best results come from gently nudging your body to do the intricate work of balancing hormones and returning to balance and harmony. Short term remedies do produce awesome results for a few weeks or months. Jump Start to Recovery is all about helping you discover ways of nurturing your body so that you enjoy long term relief of symptoms. I got the diagnosis from the neurologist last year in May and made the choice not to take medication. I started to do my own research. I changed habits (still do), started to heal traumas and now I am healing my gut. So, your Jump Start program is a great welcome and a big confirmation that I am on the road (my road) to be recovered. Recovery is my goal. Thank you for this wonderful Jump Start. Stress and trauma aggravate the symptoms of Parkinson’s. Sometimes trauma from the past – even in childhood – can be so horrific that it remains contained and stuck in your physical body. Trauma from the past can literally be lodged in your tissues. Reduce ongoing stress by releasing traumas. There are gentle ways to release unresolved trauma. When stress and trauma are released from the body, it becomes possible to return to a familiar state for the body – a natural state of balance and harmony. The body’s natural tendency is toward health and wellness, not toward disease. At Jump Start to Recovery we introduce a variety of powerful methods that gently nudge the body to remember how to maintain the delicate balance of hormones and sustain overall health. Much of the research I have done over the past decade involves identifying the therapies and treatments that help people with Parkinson’s get relief from their symptoms. I now know a great deal about what helps because people with the symptoms of Parkinson’s have told me what has helped them. My work this past decade has centered on addressing the most fundamental question of all: what lies at the foundation of the symptoms? Some researchers believe genes lie at the foundation. I enthusiastically applaud their work. Some researchers believe chemical and hormonal imbalances lie at the foundation of symptoms. I enthusiastically applaud and support this stream of research. Some researchers focus on developing new drugs and surgeries. I too enthusiastically applaud and support this work. I center my attention on an entirely different approach – the identification of what is causing the symptoms comes first. Once the cause has been identified, appropriate therapies can be pursued to address symptoms. Thought forms also lie at the foundation of the symptoms. Thoughts which bring up fears, anxieties and stress will inevitably wreak havoc on a sensitive neurological system. When we churn a hamster wheel of negative thoughts day in and day out, physical discomfort and disability will inevitably persist. When destructive thoughts are dismantled and replaced with a new foundation of thoughts that serve our highest and best good, recovery becomes possible. This is when correcting all imbalances in the body happens. Entanglements in family systems can also impede recovery. Once identified, these entanglements can be cleared. Clearly entanglements is also an important focus of Jump Start to Recovery programs. Viruses and toxins also contribute to the symptoms of Parkinson’s. 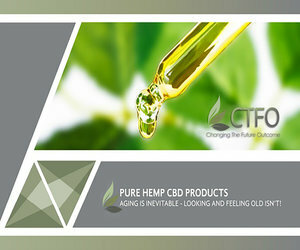 There are a wide variety of natural and safe approaches that can be used to release toxins and viruses from the body. Jump Start to Recovery offers explanations of natural approaches that facilitate the release of toxins, bacteria and viruses that clog up the neural networks. Many people are unaware that they are being re-exposed to toxins from every day exposures. Checklists are provided to help identify the source of continuing toxic exposures that impede recovery. There is no doubt about it. People feel better when they are not stressed and when they take control of their own health. 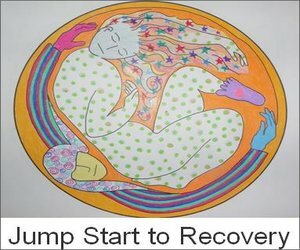 Jump Start to Recovery is informative, interesting, fun and stress free. Learn what you need to know to feel better at Jump Start . Have fun doing it. Why wait?